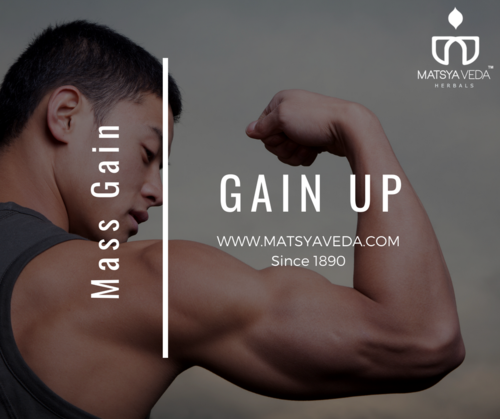 Incepted in the year 1983, MatsyaVeda Herbals LLP is a pioneer company indulged in manufacturing, wholesaling and retailing the top class range of DB Care Capsules, Digestion Capsule, Lean Up Capsule, Diabetes Powder, etc.These are extremely admired amongst our clientele for their top features. Owing to widely well-liked by patrons, We are providing these products in many forms. The company uses premium herbs to prepare high quality and safe supplements and medicines. In addition, we guarantee that the packing material is used for delivering these products is tamper proof so as to sustain their longer shelf life.